So you want to remodel your bathroom? Well, you've come to the right place. Fort Rock Construction, Inc., a general contractor serving Eugene, Springfield, and Greater Lane County, is here to help. 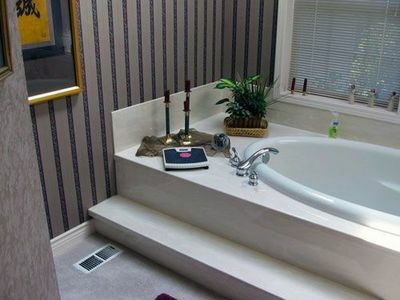 Are you seeking a simple facelift, do you want to modernize your bathroom with the latest materials, perhaps your dreaming of your own personal spa, or simply need some ADA modifications to accommodate your family member in a wheelchair? Whatever your reason, upgrading your bathroom is one of the easiest ways to improve the value of your home. Whether you are installing a new bathroom or upgrading an existing one, designing a bathroom can be a tricky puzzle best left to the professionals. 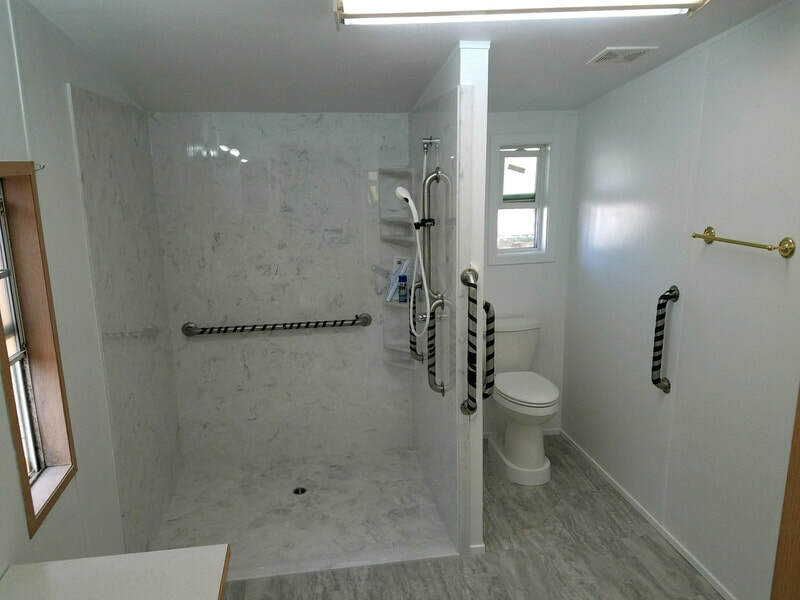 Fort Rock Construction, Inc. has talented contractors with years of remodeling and ADA retrofitting experience to address your every need. Contact Us for a free consultation to remodel your bathroom today. 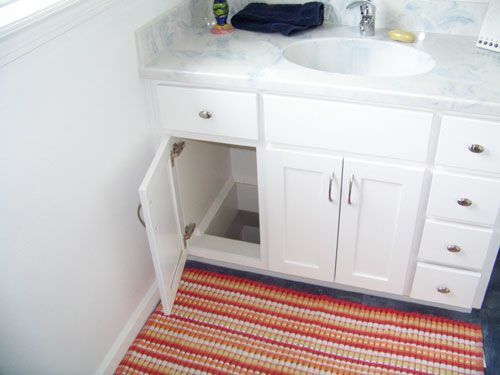 Read our latest blog posts on bathroom remodels.